Have a breaking news tip or an idea for a story we should cover? Send it to Eyewitness News using the form below. You may also attach photos or videos (let us know if you or someone else shot them). Required fields are name, email address, comments and daytime phone. For non-news tip submissions, go to our main "contact us" page, or send investigative tips to Jim Hoffer and Danielle Leigh and 7 On Your Side tips to Nina Pineda. Click here to send photos and videos to Eyewitness News. 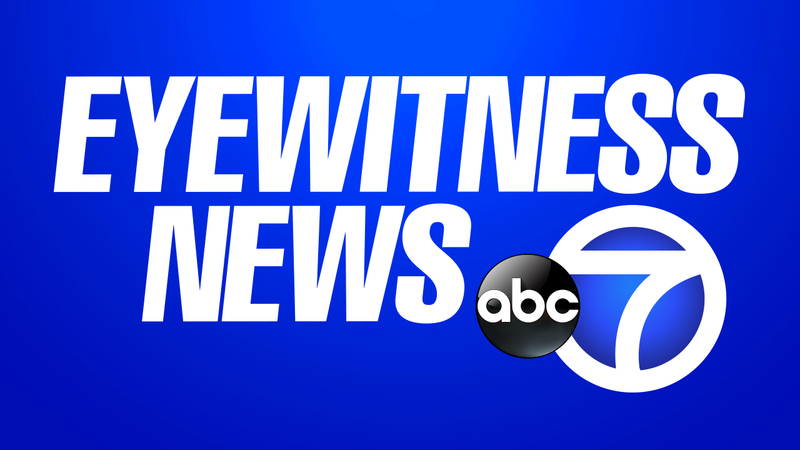 We also accept photos and video posted to Twitter and Instagram using the hashtag abc7NY.